Kenneth Erskine, from a young age, was a violent child who had mental illnesses. 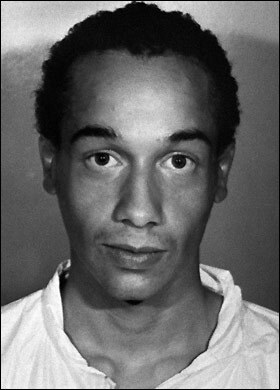 During 1986, in Stockwell, London, 24 year old Kenneth murdered at least 7 elderly people. In this episode, we discuss his life growing up, the murders, and the aftermath. To end this episode on a high note, we play a fun new segment at the end so stay tuned for that! Pod rec for the week goes to How I Met My Murder Podcast. Go check them out!